If you have a site that is vacant or one that is restricted access, then perimeter security is key. This becomes even more important if your site stores valuable stock or dangerous chemicals that need to be kept secure. 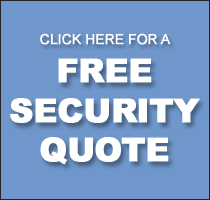 If you need an effective and robust way to protect your perimeter then we can help. Our tough and mobile concrete blocks are the perfect solution to your site security needs. If you are not sure which security blocks to have installed, concrete block hire is always a wise choice. These provide a physical and visual deterrent to any would-be intruders. Our concrete blocks are ultra-tough and manufactured to give complete security from unauthorised access. As the above shows, there are many situations where concrete blocks can help out. While many businesses will use them for security, their use is not solely limited to this. Give us a call today to find out more about how this type of safety barrier can work for you. Our top quality blocks can be supplied in single units or bulk, depending on your needs. 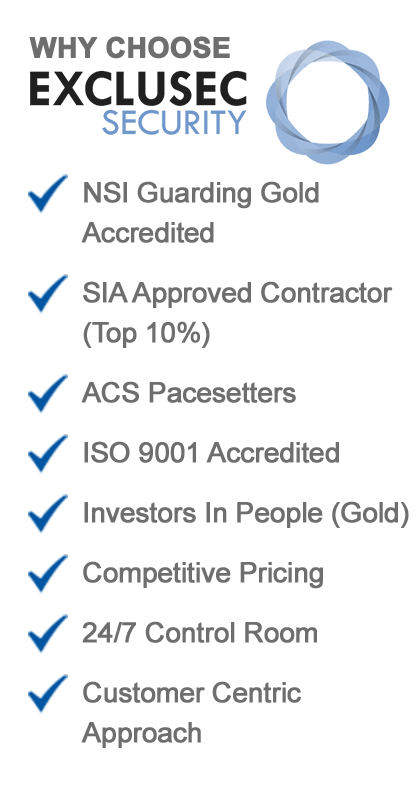 All will be delivered and put in place on your premises by our expert team. 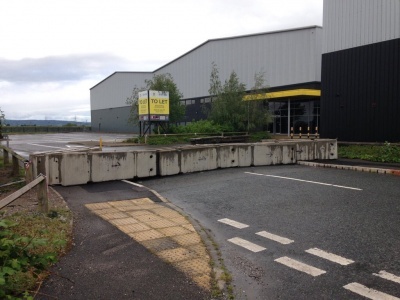 As well as providing permanent security block solutions, we can also provide temporary safety barriers as well. These temporary barriers are still super durable and built to give superb protection, but can be removed when not needed. This naturally makes them the best choice for one-off events or to protect the public from any works that may be happening on your site for a few months. We offer our temporary security fencing at competitive rates and pride ourselves on getting them installed for you as quickly as possible. 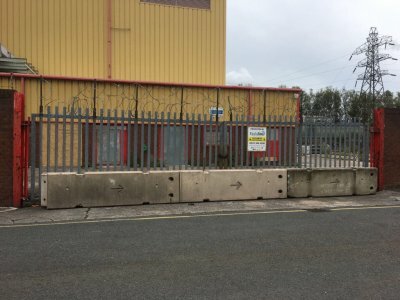 If you would like to find out more about concrete blocks and how they can keep your premises safe, give us a call today. Our high-end, pre-cast concrete blocks require no foundations to be in place before installation. Effective on both hard and soft ground, they can be simply put in the right position by our experienced team on delivery. We offer the option to either rent or buy the safety barriers you require so get in touch to find out more.